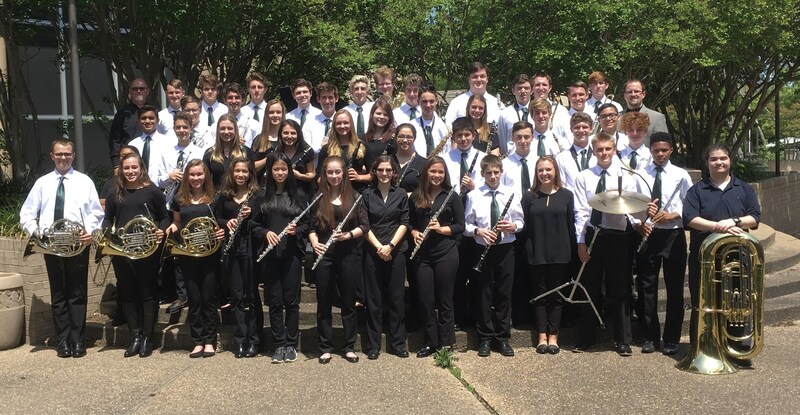 The Lutheran South Academy Symphonic Band exists to showcase the best instrumentalists Lutheran South has to offer. 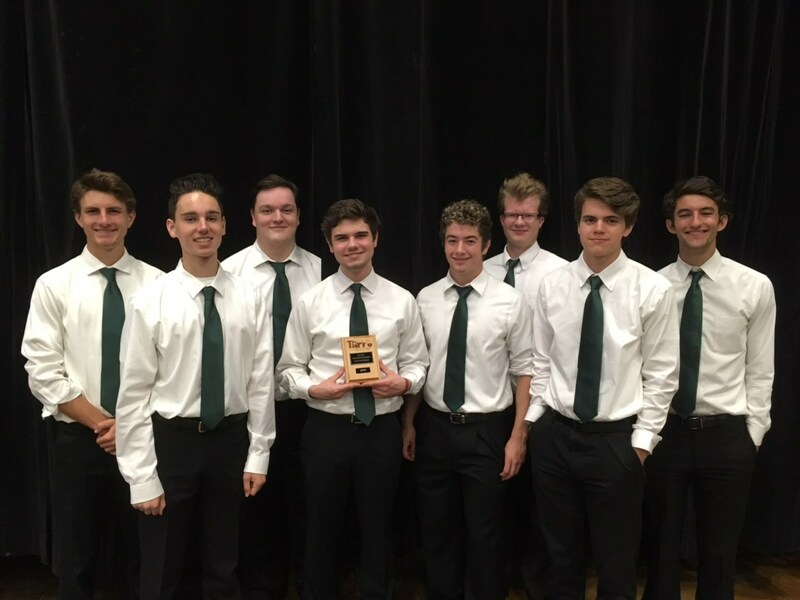 This performing group consistently places high in TAPPS Solo/Ensemble and Concert and Sightreading competitions, including their 2016, 2017, 2018 TAPPS 4A State Championship. Students are not required to audition for this group, however for new members to the group, a consultation with the directors is required. Performance opportunities within this group include solos, small ensembles, Drumline, and Jazz Ensemble. The band regularly performs at home football games, pep rallies, and takes an out-of-state performance tour every other year. Symphonic Band students interested in composing also have the opportunity for guided study with the Lutheran South Band staff. The Symphonic Band meets daily for 45 minutes each class meeting. Formal bands are formed in 6th grade (beginning band) and 7/8th grade (Concert Band). The instruction in these groups focuses on advancing the knowledge and ability of students on their individual instruments. 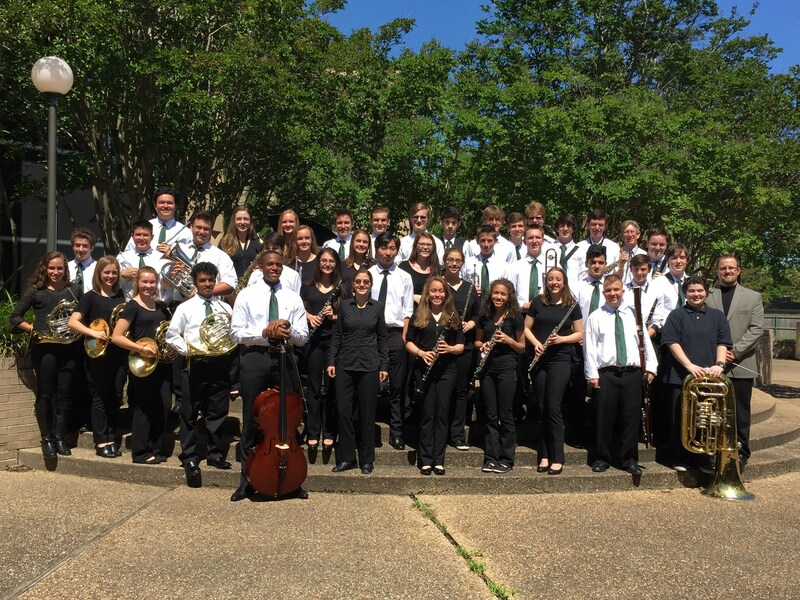 The opportunity to perform and excel is provided through concerts (Christmas and Spring), region band auditions, and the Texas Private School Music Educators Association (TPSMEA) solo and ensemble competition. The Middle School Bands also participate in the Houston Symphonic Band Concert and Sightreading contest. In 5th grade students are provided the elective opportunity to learn a formal concert band instrument. This instruction focuses on all aspects of proper instrumental performance including, but not limited to, basic theory, proper posture and breathing techniques, instrument specific performance techniques, embouchure formation, intonation, rhythmic accuracy, and instrument care. 5th Grade band students are showcased at the end of the year at the annual Lower School Music Showcase in the spring as well as taken to Schlitterbahn Waterpark for a public performance. The 5th grade band meets 5 times every two weeks for a period of 45 minutes each class. Students at Lutheran South Academy are introduced to instrumental music beginning in 4th grade through the use of recorders. Students in recorder class meet twice a week for 30 minutes each class. Students are guided through a curriculum called “Recorder Karate” in which colored belts are earned as students achieve performance benchmarks on their recorder. The students are then showcased at the end of the year at the annual Lower School Music Showcase in the spring.